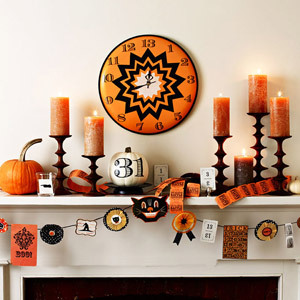 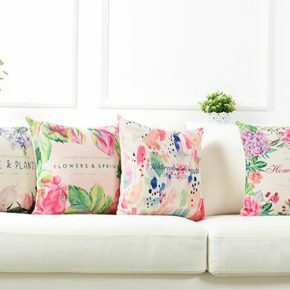 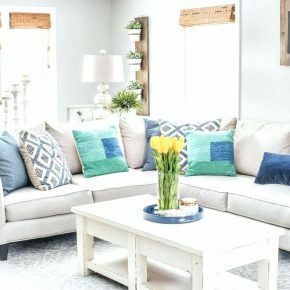 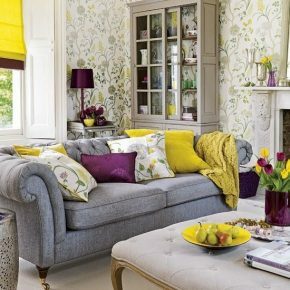 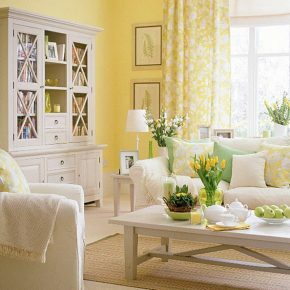 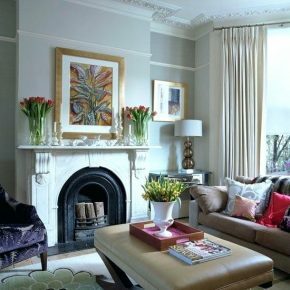 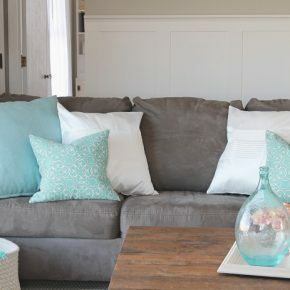 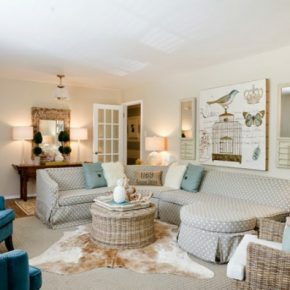 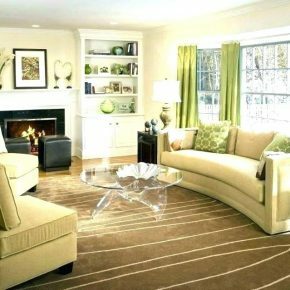 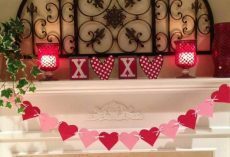 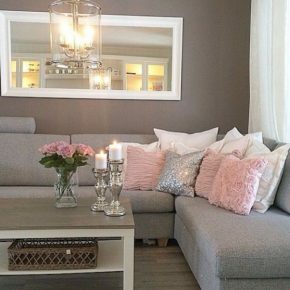 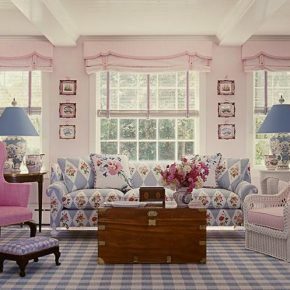 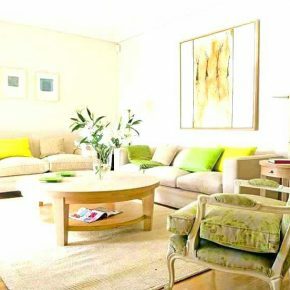 There’s lots of ways in which you can decorate your living room for spring and make it look both stylish and colorful. 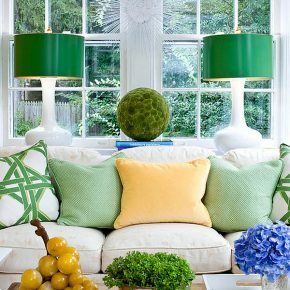 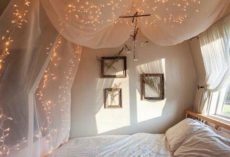 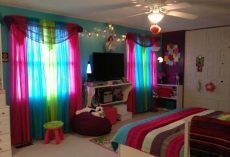 A lot of spring decorating ideas tend to be nature inspired but you can also mix it and turn it into a room that’s colorful and simple with just adding in bold colors. 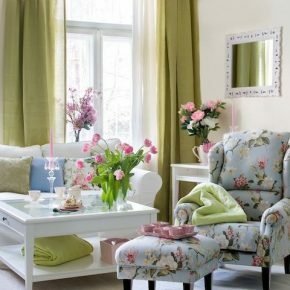 You can use anything between fragrant spring candles to fresh spring flowers to bring in that springy look in your living room. 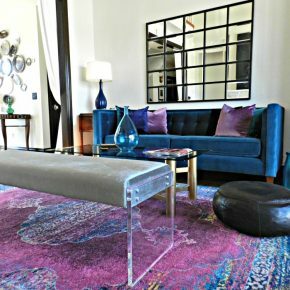 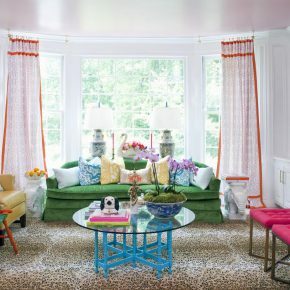 If you’re going for a bold style, just bring in some bold cushions and rugs. 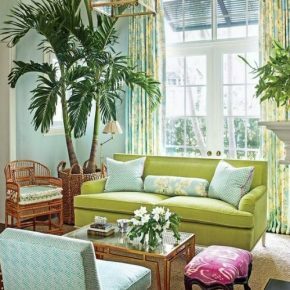 Check out these 20 colorful spring living room ideas for more inspiration. 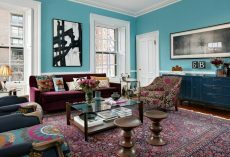 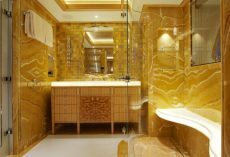 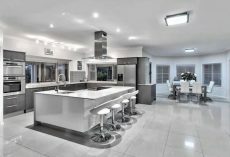 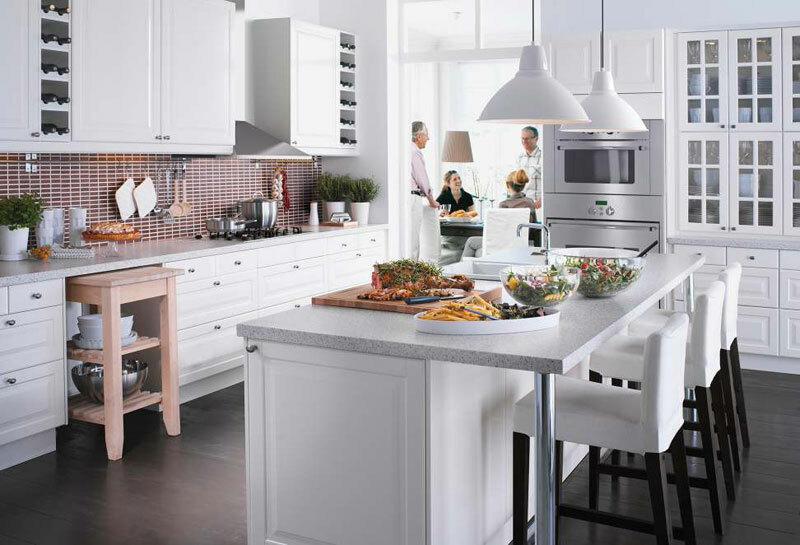 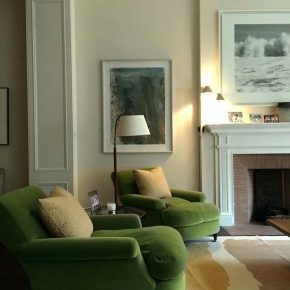 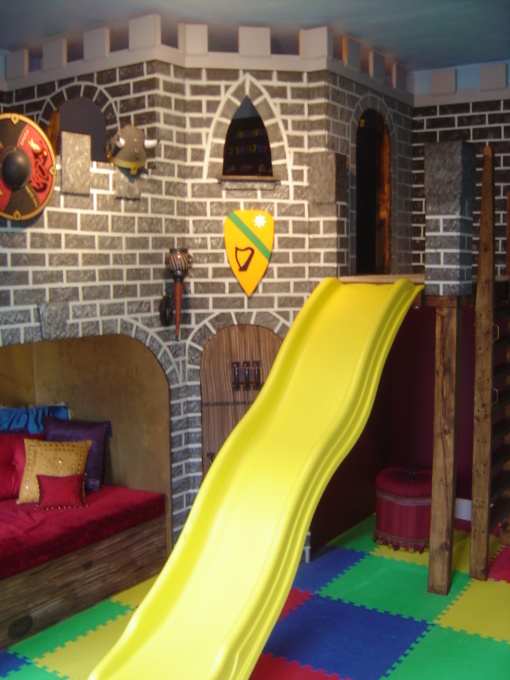 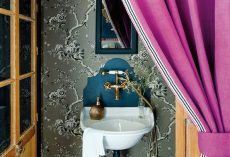 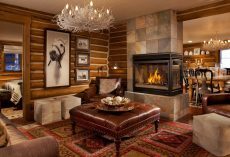 © Copyright 2019 Interior Design Center Inspiration. 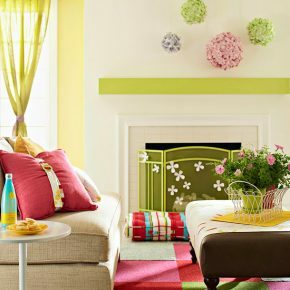 Proudly designed by Theme Junkie.